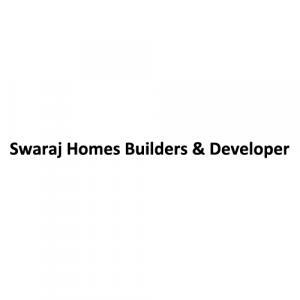 presents a housing project located in Karawal Nagar, Delhi. In RWA Kamal Vihar Block A, the interiors are thoughtfully designed to provide adequate space, light and ventilation to the residential units. Karawal Nagar is well-connected to other parts of the city via an extensive road.